Our friendly staff will be happy to assist you by pointing out great restaurants, malls, and local hotspots while you enjoy the surrounding area. Maps are available on request and free of charge, so navigating the city is simple and worry free. Don't forget to fill your water bottle with cool filtered water from our lobby water dispenser, it is always a good idea to keep hydrated. 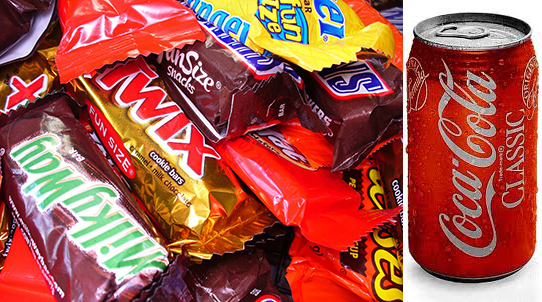 We sell a variety of snacks and drinks in the lobby for your convenience. 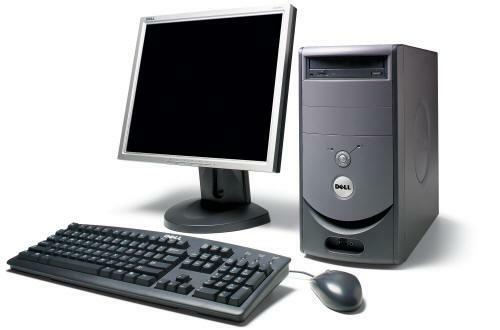 We have front desk staff onsite 24 hours a day 7 days a week, checkin time is after 3 p.m. If we have a room available we can get you settled in as early as 12 p.m. Feel free to print off your boarding pass for free from the computer in our lobby. During the summer, throw on a bathing suit and enjoy the sparkling clear refreshing water in our eight foot deep pool, or lounge around and soak up the sun. The pool is open in the summer until 10 p.m. and is a great way to cool off and relax. If you have been traveling for a while and need to clean your clothes, we have coin laundry machines onsite for your convenience. 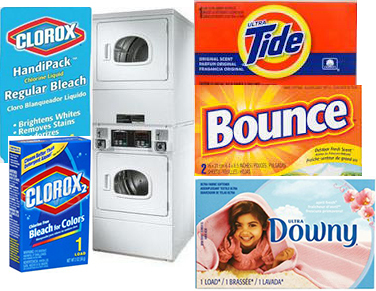 We also have detergent, bleach, dryer sheets, fabric softner, along with Drinks, and snacks available for purchase at the front desk. 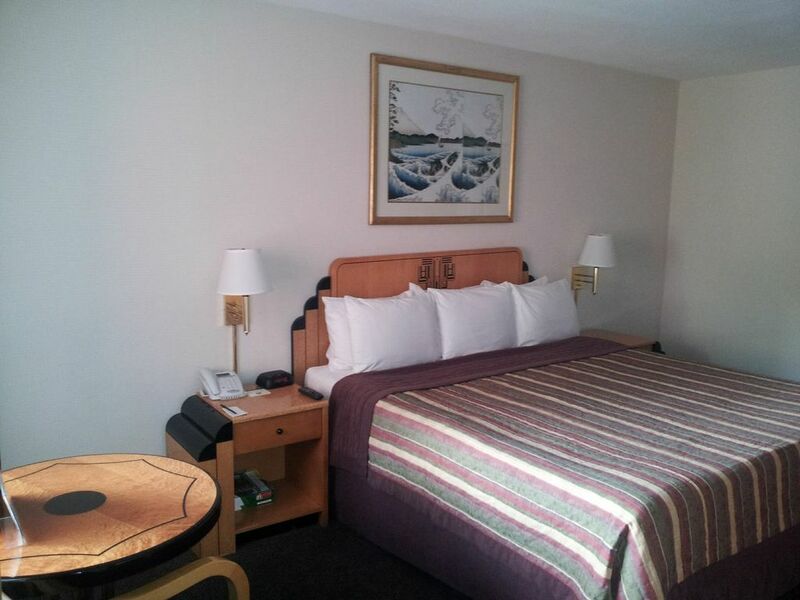 After a long day out and about, utilize the free wifi, watch TV, and enjoy the comfort of our Tempur-pedic memory foam matresses. Having a fullfilling night's sleep will help relieve tension, and make you feel rejuvenated for your next day of adventure! Following a good nights sleep come down to the lobby where breakfast is provided from 6:30 a.m. to 9:30 a.m. every morning. 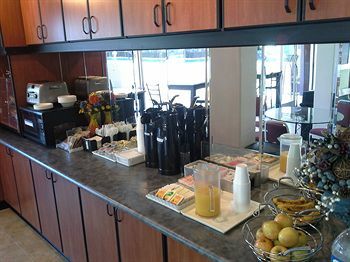 Our breakfast includes Folgers coffee, orange juice, tea, hot chocolate, bananas, apples, oatmeal, toast, bagels, muffins, donuts, and danishes to satisfy your hunger. Once you are ready to leave, all you have to do is leave your room keys in the room and be on your way. However if you would like a reciept for your stay we will gladly print one out for you or send a copy via email. If you would like to make a reservation for future dates just let us know and we can assist you with that also. 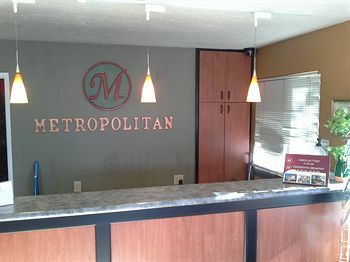 We thank you for choosing the Metropolitan Inn as your place to stay in Salt Lake CIty. We hope that your stay was a pleasant one, and that you will return to see us when you are in Salt Lake City in the future!